NEW YORK – A first-of-its-kind global youth basketball tournament calls for a one-of-a-kind group of broadcasters. Today, FOX Sports announces its lineup for the inaugural Jr. NBA World Championship, highlighted by eight-time NBA All-Star Vince Carter, plus FOX Sports play-by-play announcers Mark Followill and Brandon Gaudin, analysts Donny Marshall and Sarah Kustok, host Charissa Thompson and the most exciting voice in sports, Gus Johnson. Today’s announcement was made by John Entz, President of Production & Executive Producer, FOX Sports. After calling his first FIFA World Cup™ for FOX Sports this summer, play-by-play announcer Followill shifts his focus from the pitch to the court. A broadcaster with the Dallas Mavericks for nearly two decades, Followill teams up with Carter, Marshall and reporter Noah Eagle, son of famed broadcaster Ian Eagle, as the tournament’s primary broadcasters through the boys’ U.S. Semifinals. YES Network’s lead Brooklyn Nets game analyst and a regular contributor to FS1 daily studio programs, Kustok joins versatile broadcaster Gaudin for select games during FOX Sports’ Pool Play coverage. As the network gears up for the championship rounds, veteran play-by-play announcer Johnson gets in on the action, fully equipped with a cache of dynamic calls. Johnson joins Carter, Marshall and Eagle to deliver the boys’ International and U.S. Championships on Saturday, Aug. 11, beginning at 7:30 PM ET on the FOX broadcast network. Earlier on FOX, Followill, Carter, Kustok and Eagle are courtside for the girls’ International Championship. Marshall taps in for Carter during the girls’ U.S. Championship. Coverage for Sunday’s culmination of elite, global youth basketball begins at 3:00 PM ET on FOX, as Thompson anchors a full pregame show live from the ESPN Wide World of Sports Complex at Walt Disney World Resort near Orlando, Fla. Johnson, Carter, Marshall and Eagle call the girls’ and boys’ World Championships beginning at 3:30 PM ET. The inaugural event will bring together the top 32 boys and girls teams (16 U.S. and 16 international) that advanced from regional competitions earlier this year. The Jr. NBA World Championship will feature boys and girls divisions, separated into U.S. and international brackets that begin with round-robin play and continue with single-eliminations competition. The winners of the U.S. and international brackets will play in the World Championship games on Sunday, Aug. 12. The full Jr. NBA World Championship broadcast schedule for FOX and FS1 is listed below. 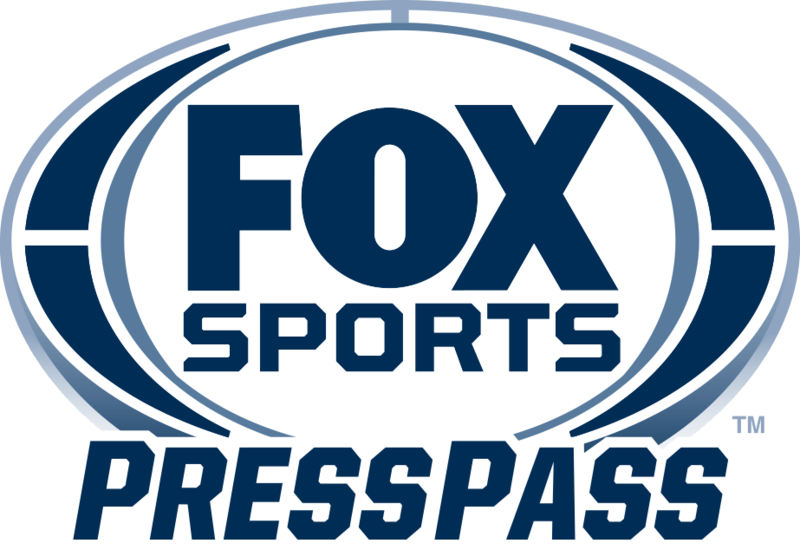 All contests are broadcast live and simulcast on FOXSports.com and the FOX Sports app, which provides live streaming of FOX Sports events and shows on all your screens. Click here for full rosters of all 32 teams. More information about the Jr. NBA World Championship can be found at jrnba.com/worldchampionship.